A general dentist is a dental professional who is often a patient’s primary dental provider trained to diagnose and treat general dental health issues. From preventative care, to cleanings and exams, to restorative care such as filling cavities and placing crowns, a general dentist is trained in main areas of dental care. 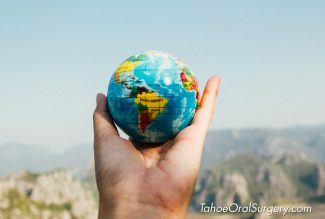 Most general dentists first obtain an undergraduate degree, then complete a four-year dental school program to earn their doctoral degree in dental medicine or dental surgery. An endodontist is a dental specialist who focuses on diagnosing tooth pain and performing procedures relating to the interior of the tooth, called the pulp. Endodontists are the specialists you would see if you need a root canal or surgical root procedure. Though general dentists can perform root canal procedures, they will often refer patients who need tooth root treatments to endodontists because they have spent 2-3 years of post-dental school training specializing in this particular field and perform the procedure more frequently. An orthodontist is a dental professional who specializes in correcting misalignments of the teeth. They work to prevent, diagnose and treat dental and facial irregularities, such as over and under bites, overcrowding, straightening of teeth, and other malocclusions, (bad bites). Orthodontists often recommend treatments such as retainers, clear aligners, braces that are clear, metal, or ceramic based on your age, jaw imbalances, differences in teeth size and position, etc. Though teens often are the bulk of orthodontic patients, orthodontists treat patients of all ages. Orthodontists undergo 2-3 years of post-dental school residency training. A pediatric dentist specializes in the oral health of children from infancy through teen years. After completing dental school, a pediatric dentist completes a 2-year residency honing skills to keep kids’ mouths healthy. If you have had an accident that resulted in a dental emergency coupled with a concussion and/or severe bleeding or broken facial bones, it is important to dial 911 and seek emergency medical care. 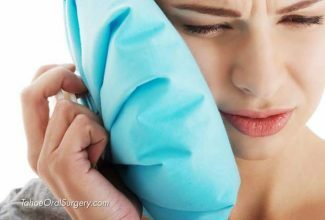 Often when there is trauma to the mouth, jaw and/or face, an oral and maxillofacial surgeon may be called into the hospital to provide treatment. If an extreme dental emergency is ruled out, but a tooth is knocked out/loose OR there is an intense tooth ache or infection, first contact your general dentist. They will evaluate your condition and either provide treatment or refer you to a dental specialist for further evaluation and treatment. If you have some pain and/or concern but are not experiencing a dental emergency, or if you simply need a routine cleaning or exam, contact your general dentist. A general dentist can help diagnose any problems or potential issues you may have and refer you to the correct specialist. 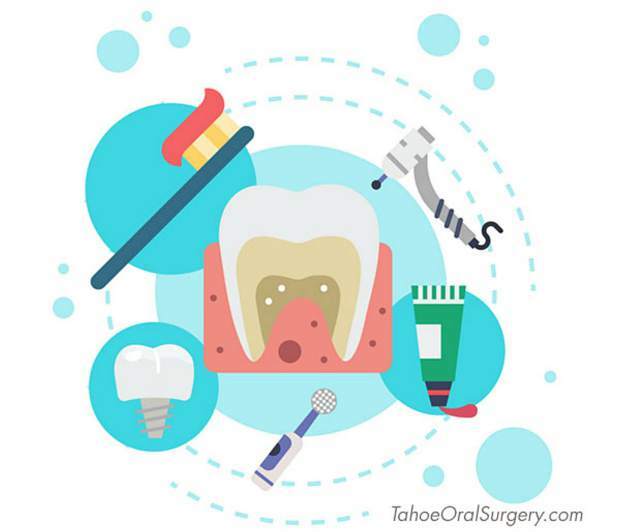 If there is no dental emergency or issue, but you simply want to better understand your tooth replacement options, such as dental implants, or you need wisdom tooth extraction, you can contact your local oral and maxillofacial surgeon directly. Your oral health is not something to ignore. 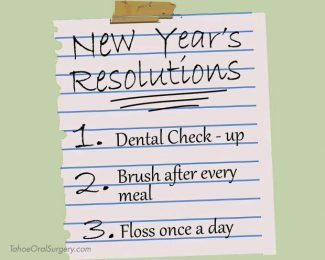 As always, regular maintenance such as brushing, flossing, choosing healthy foods, and going to routine exams and cleanings are the best way to stay on top of your dental health.